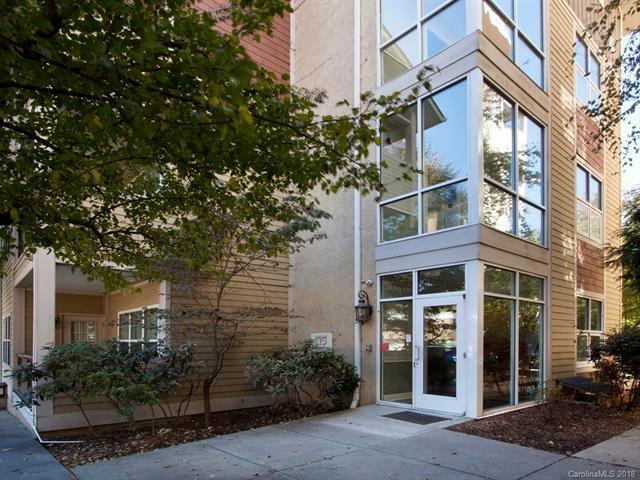 175 S Lexington Avenue #205, Asheville, NC 28801 (#3449860) :: Robert Greene Real Estate, Inc.
South Slope of Asheville at your doorstep! 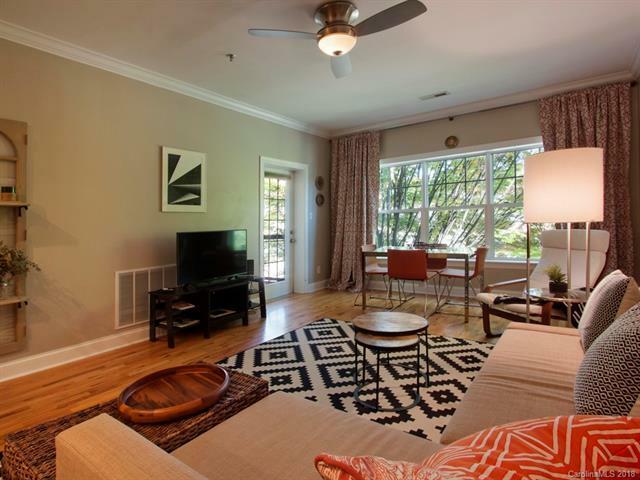 Relax in this second floor, one bedroom condo after a good time playing in downtown Asheville. Private balcony, high ceilings, crown molding, hardwood floors are enhanced by the tons of natural light from large windows. 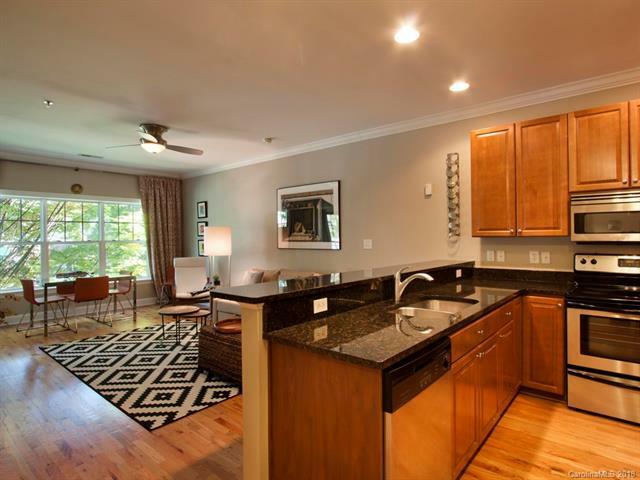 Open kitchen offers plenty of cabinetry, granite counters with a high bar, and stainless appliances. Bedroom fits a king-size bed and has a large closet. Building features secured outer doors and parking, plus an exercise room. 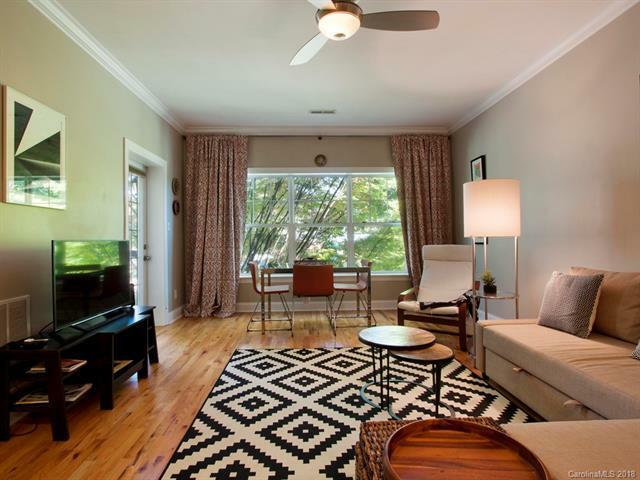 Make this your weekend retreat or full-time urban oasis in downtown Asheville.